Neither one of these songs are in and of themselves great songs. Instead they echo the soundtrack that I listened to nearly nonstop in my office for long stretches of summer 2016 as I worked on a book proposal. Those were hot days where I’d barely see anyone in the empty hallways of our empty campus. 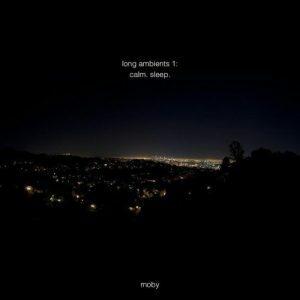 Although I tried to listen to classical, jazz, or other soft favorites, I continually gravitated back toward this free Moby download or more times than not Brian Eno’s “Music for Airports,” whose map-based cover art reminds me as much of summer in Austin as does any greenery or cockroach.